If a person handles themselves improperly during an encounter with a police officer, they may be charged with resisting arrest on top of any other charges, compounding the complexity and cost of their criminal trial defense. A conviction can result in fines and/or jail time and a criminal record, even if they are found not guilty of the charge for which they were originally arrested. With tensions between average citizens and the police growing, it's important to understand your rights and responsibilities when interacting with law enforcement personnel. During an encounter with a police officer, it’s important to understand your responsibilities and rights. If you handle the situation improperly, you may be charged with resisting arrest in addition to any other charges, compounding the complexity and cost of your defense. A conviction can result in fines and/or jail time and a criminal record, even if you are found not guilty of the charge for which you were originally arrested. Any such action must be committed willfully to constitute a violation of PC 148(a)(1). This means that the defendant did not necessarily need to know their actions were illegal at the time, but their actions must have been committed intentionally. However, a person charged with an offense of this section must either have known, or reasonably should have known that they were interfering with an officer engaged in the performance of their duties. 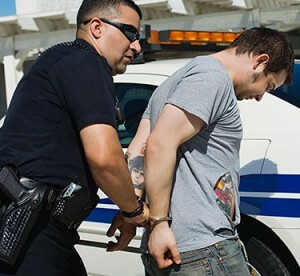 A common defense against resisting arrest is that the arrest itself was unlawful due to police misconduct. This may involve situations where a police officer attempts an arrest without probable cause or an arrest warrant, or as the result of an illegal search or some form of racial profiling. If a police officer is engaged in unlawful actions when making an arrest and the accused resists, there is a good chance of successfully defending against a charge under PC 148(a)(1). Another common defense against a charge of resisting arrest is that a person was acting in self-defense. This strategy may be applicable if the accused was not reasonably aware the arresting officer was acting in the course of their duties, such as a plainclothes officer who did not adequately identify themselves before attempting to take the accused into custody. Self-defense can also be an effective defensive approach in situations where the accused believed the officer was using excessive force and resistance was necessary to protect themselves from the officer. However, the amount and type of resistance must have been reasonable and no more than what was necessary in the circumstances. 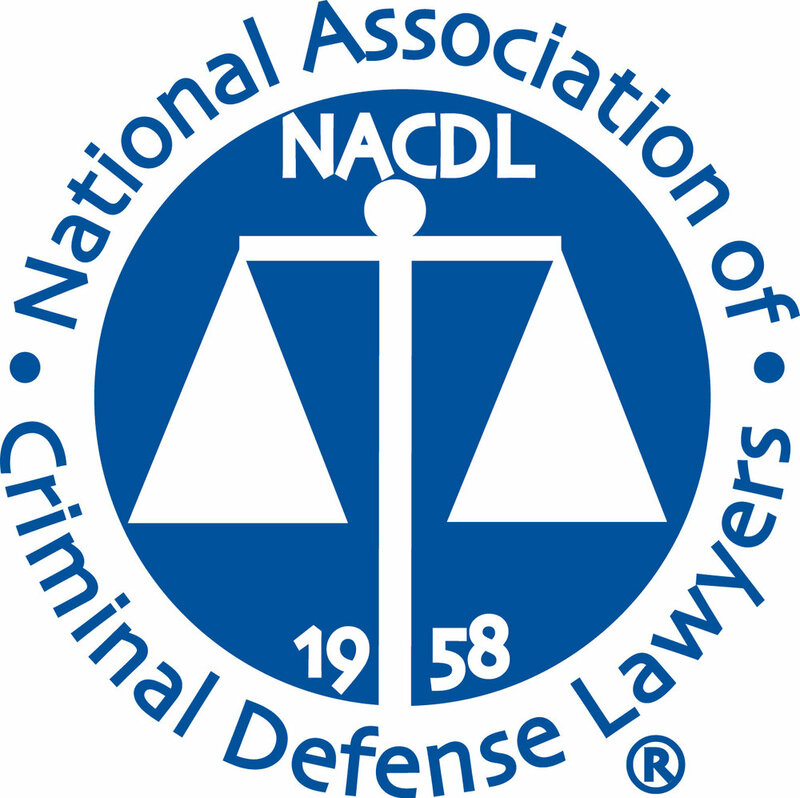 Learning more about Penal Code 148(a)(1) can help understand how to handle yourself during interactions with law enforcement to prevent a charge of resisting arrest, or the defenses available to you if you have already been charged.